It’s one thing to work at a profession you enjoy—it’s a whole different bucket of nails to turn that profession into a profitable business that supports you, your family, and employees. Check out these tips to start a roofing business. 1. Start with a business plan. A business plan doesn’t need to be a professionally-formatted fancy document with charts and graphs—and you don’t need an MBA to write one. Create a business plan that simply and clearly defines your business goals as well as your plans for reaching them. Avoid names that are very long or tough to spell. Don’t involve too many people early in the process—wait until you have a short list, and then ask employees, family, or friends for their opinions. Search your short list choices online to make sure they’re not being used by others. Consider how the name will appear on the website URL and social media handles. 3. Tap local small business resources. Your biz community is an excellent source of insight and knowledge. You can connect with professionals who’ve been there, done that, and learned from their mistakes. Whether you work with a small business mentor or join a networking group, you’ll have access to folks who can help you hash out everything from hiring your first employee to figuring out what type of insurance your new roofing business will need. The IRS website is a good source of information for learning about federal small business taxes if you want to start a roofing business. 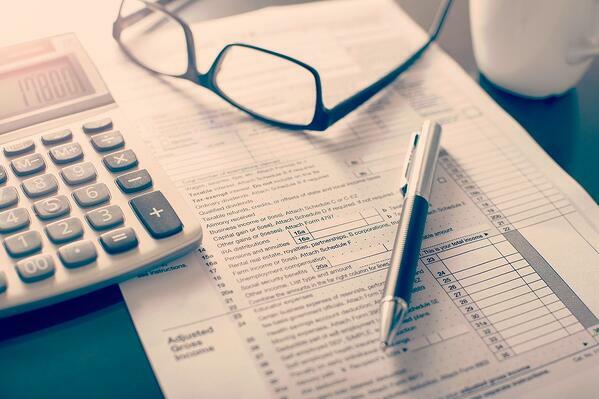 Get started with the IRS’s Small Business and Self-Employed Tax Center. Also check out the tax obligations required by your state. You may need to pay local taxes too, so always check with your local municipalities for details. 5. 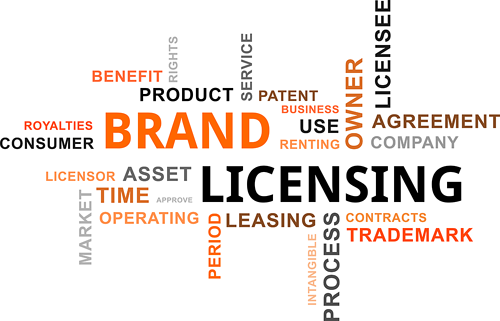 Understand your legal obligations. From local permits to state contracting licenses, get up-to-date on details regarding the legal obligations of running a roofing business. Local business mentors, contracting or roofing colleagues, and networking groups can often point you in the right direction for expert advice. 6. Consider equipment investments carefully. Getting the job done right so you can build a profitable business requires the right tools. The cheapest options may not be the safest or the most efficient. 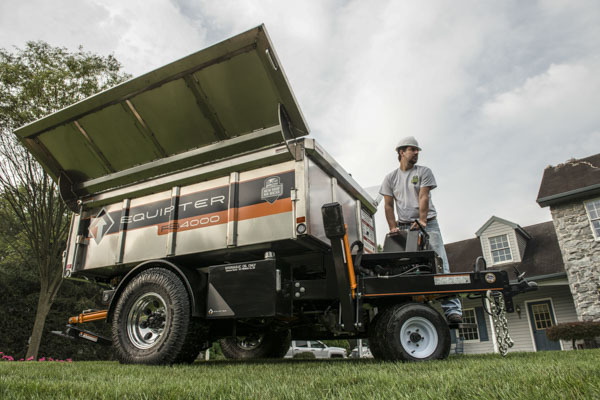 For example, to maximize productivity so you can decrease labor costs consider the Equipter RB4000, a self-propelled compact dump container that was designed for roofers, by roofers. 7. Create a plan for the off-season. If your new roofing replacement business is located in a colder climate, strategize how you’ll stay in business during seasonal downtime. For instance, you may need to set aside money earned during the busy season to pay for off-season expenses and bills, including taxes. Also check out 3 Ways Roofers Can Boost Sales in the Winter. 8. Have a thought-through marketing plan. Once your new roofing company is up and running, your work has just begun. Maybe you have a tight budget, and you need to start with low-cost marketing for now. Consider designing a logo, printing business cards, and launching a simple 1-2 page website. If you own or continually rent an Equipter RB4000, take advantage of the New Roof No Mess Program marketing program. 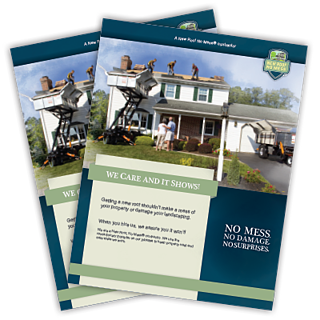 With New Roof No Mess, you'll be offered access to high-quality marketing material, like brochures and video to use in sales presentations. Digital marketing, like ads on Facebook and Instagram, is a cost-effective way to get the word out about your new business. In addition to setting up social media business profiles, use Boostpoint, an Equipter company. The app lets you target, create, submit, and measure ad campaigns from one dashboard, so you spend less time in front of a screen and more time roofing. Boostpoint also offers customizable digital ad templates to get you started. 9. 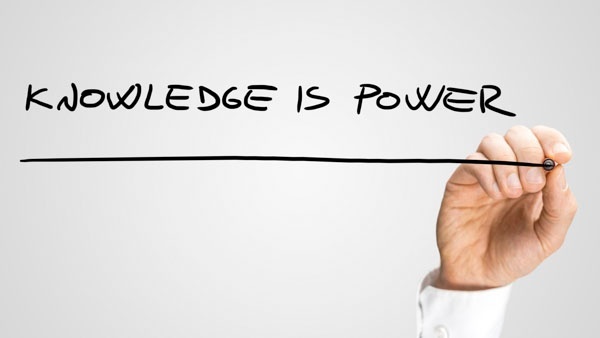 Educate yourself as a salesperson. While you're in the first stages of starting a business, it'll still be pretty small, so it's most likely that you're going to be the jack of all trades. From secretary to product manager, you'll probably be taking on most of the responsibility for a while. You'll find it worth your while to educate yourself in sales presentation and general customer communication. For some quick tips, check out this article on 10 Roofing Sales Tips to Raise Your Presentation Game. For a guide to things you didn't know you'd need when you start a roofing company, check out this article.